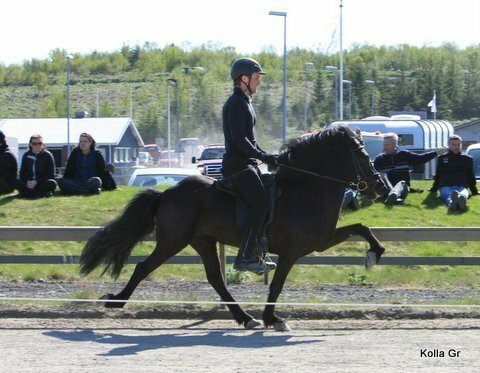 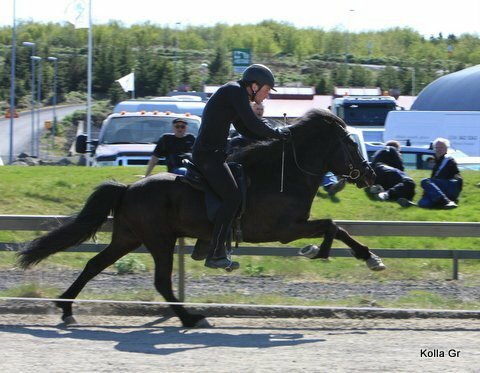 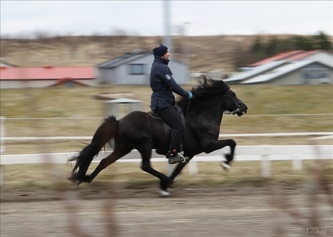 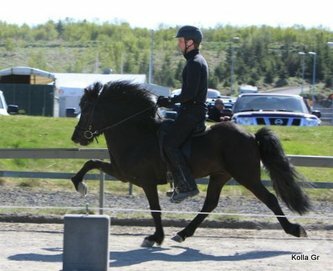 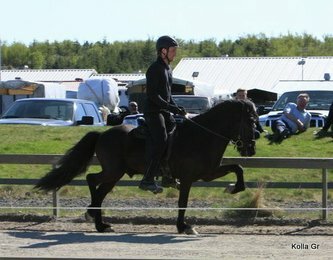 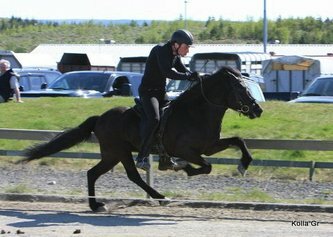 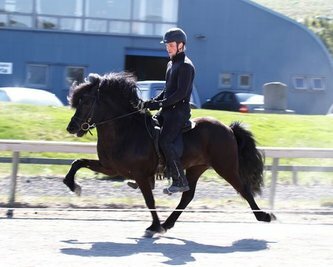 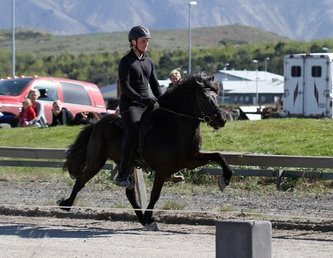 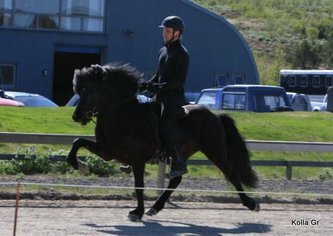 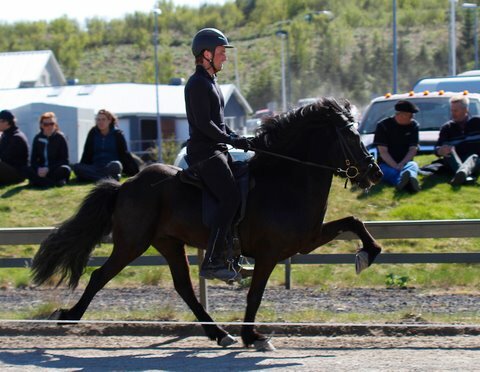 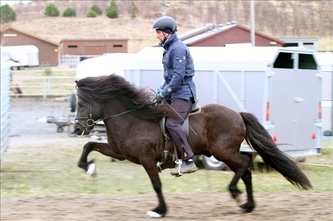 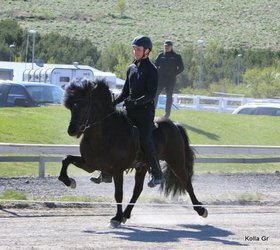 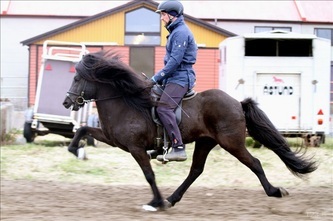 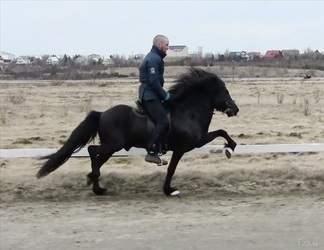 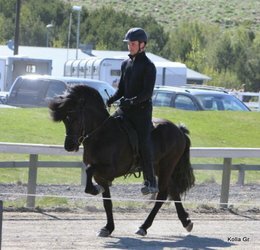 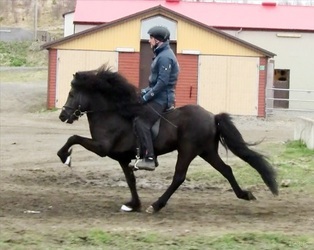 Þrumufleygur with the Álfhólar horses at breeding show on Landsmót 2012!! 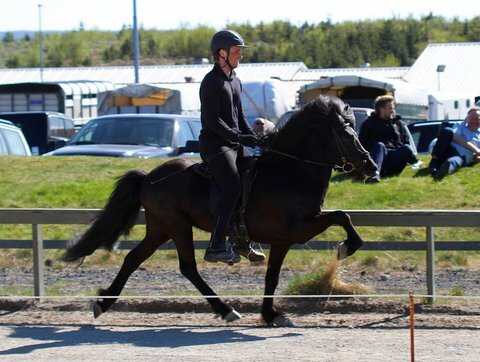 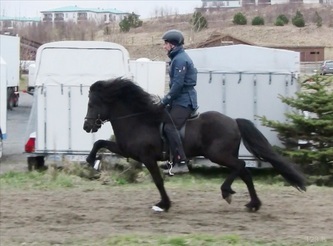 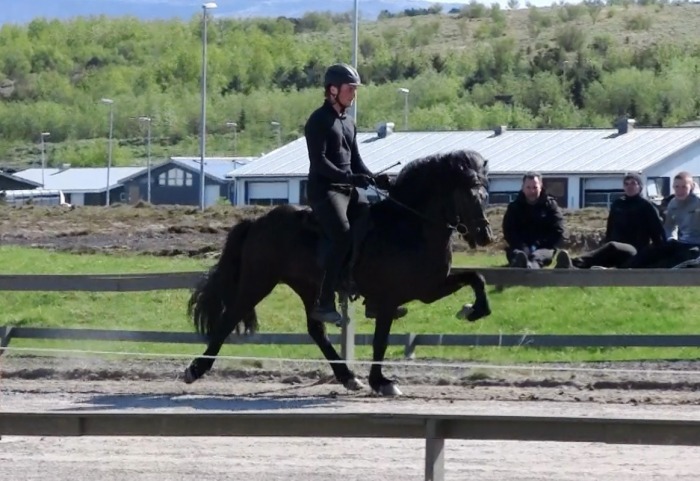 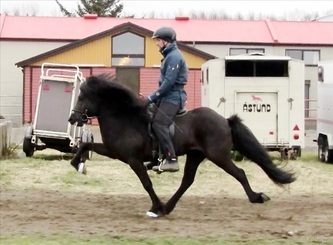 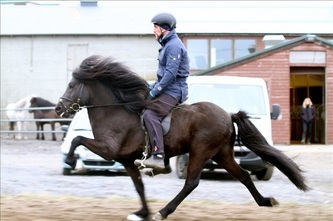 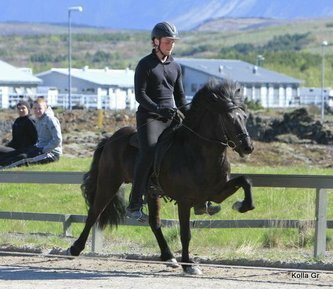 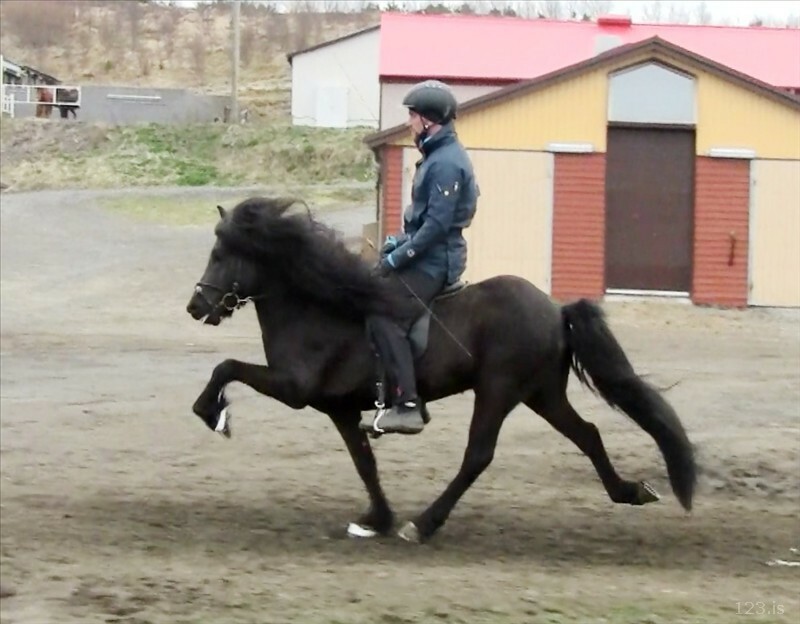 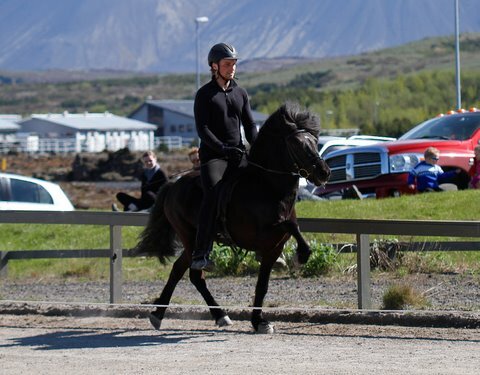 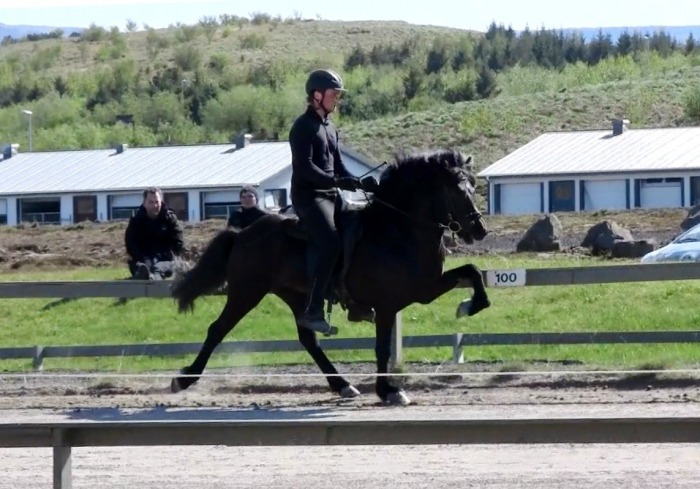 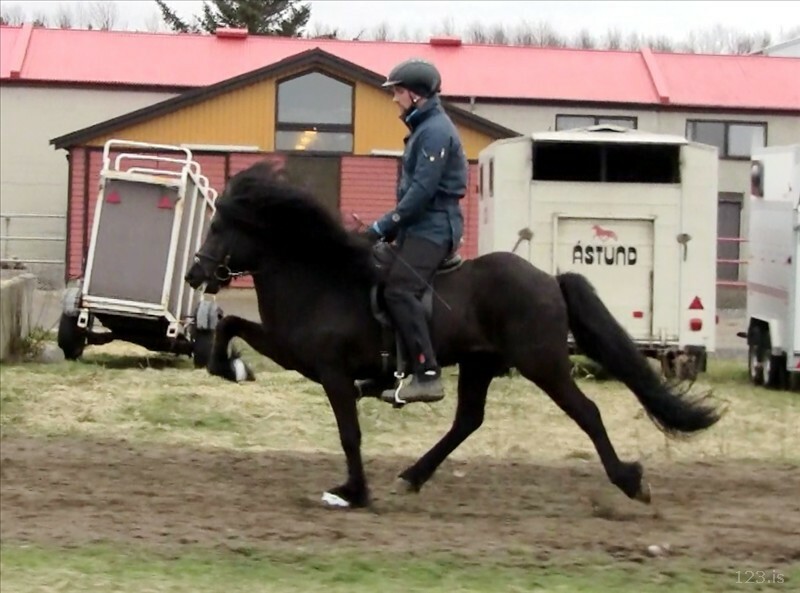 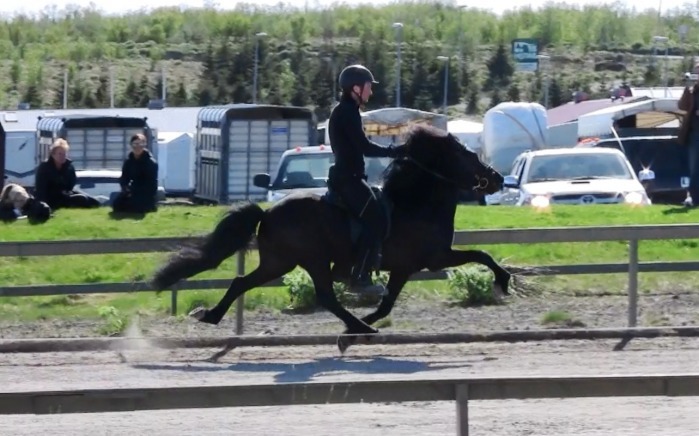 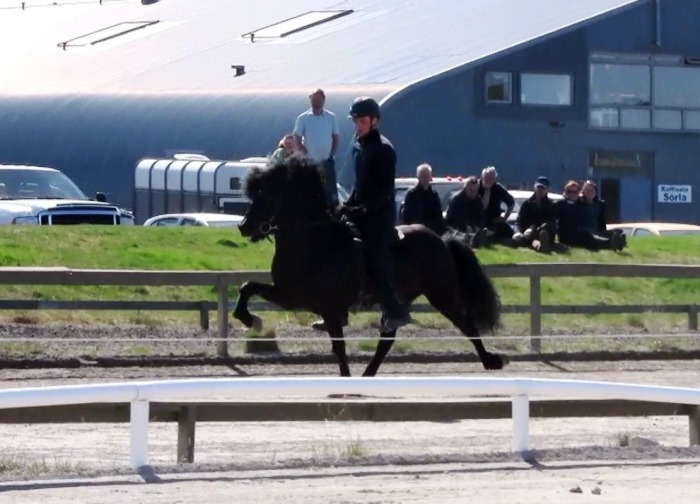 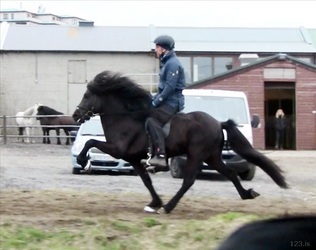 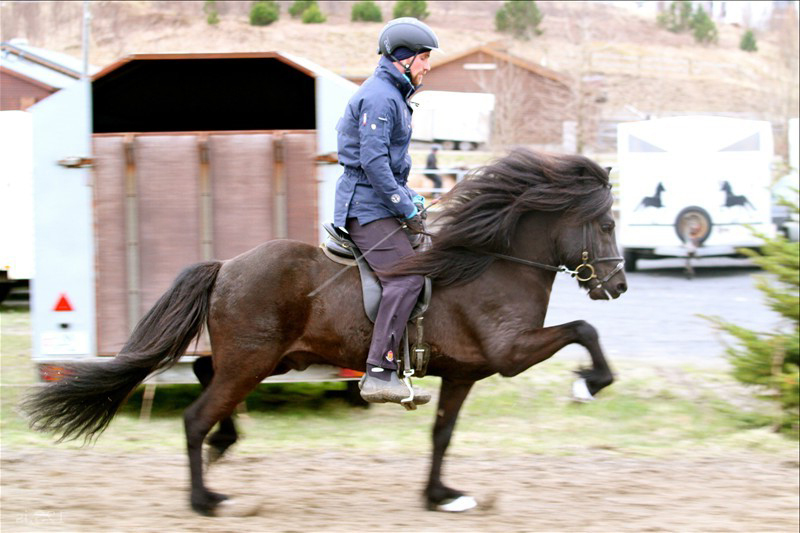 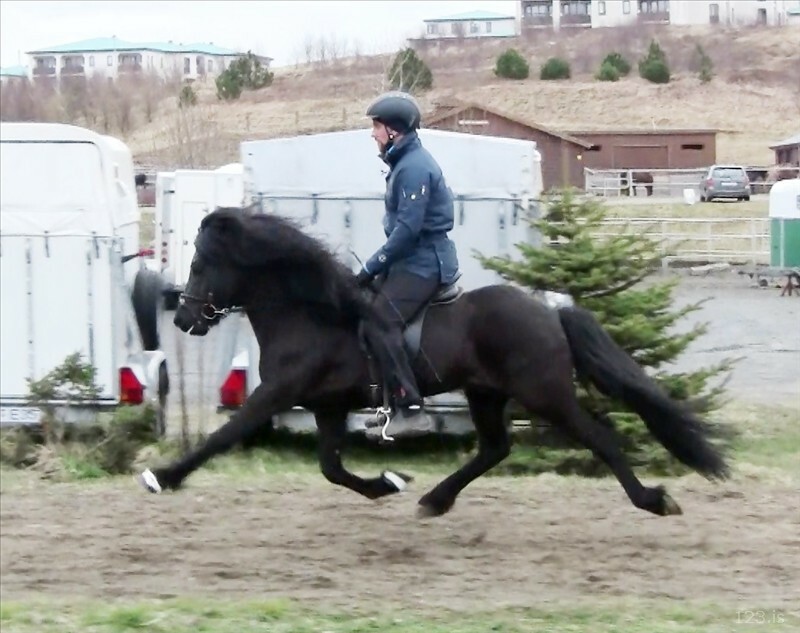 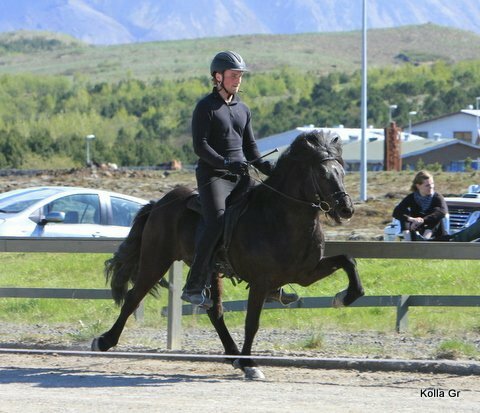 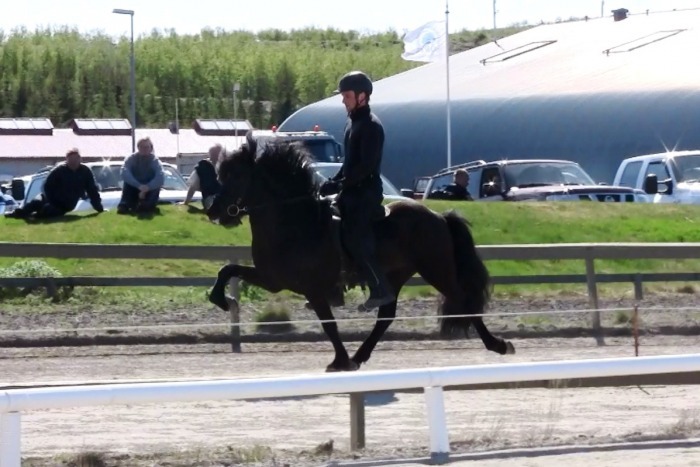 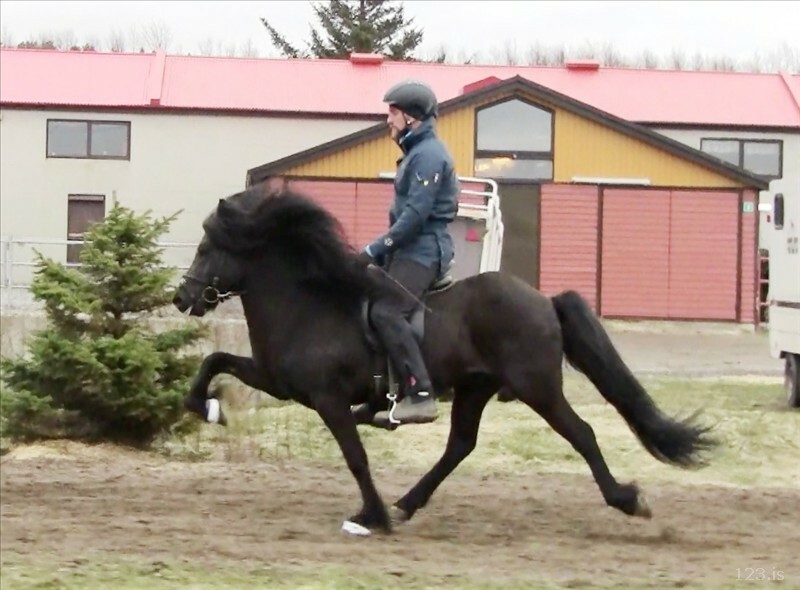 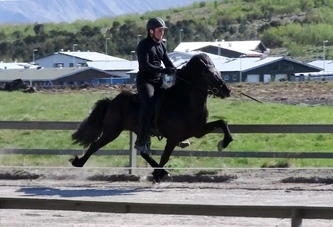 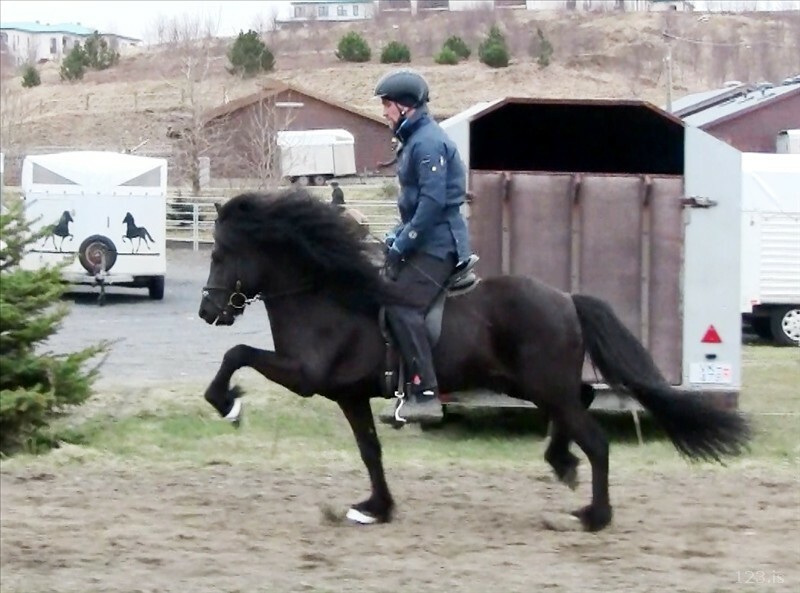 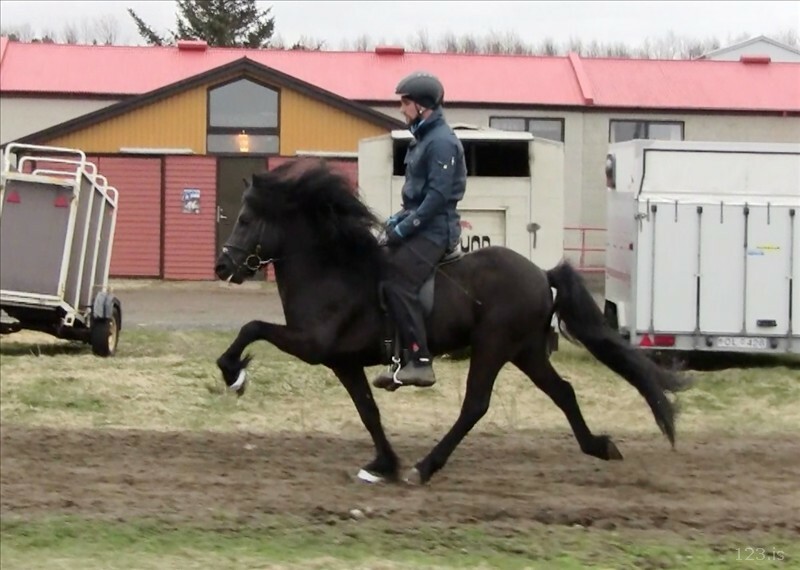 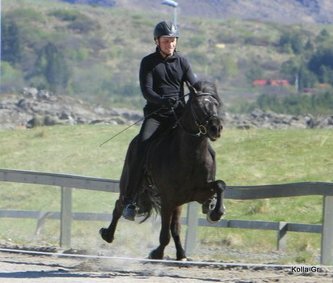 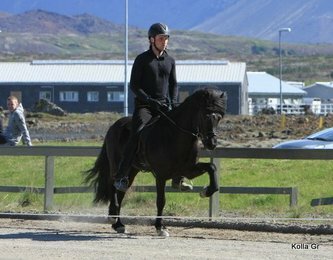 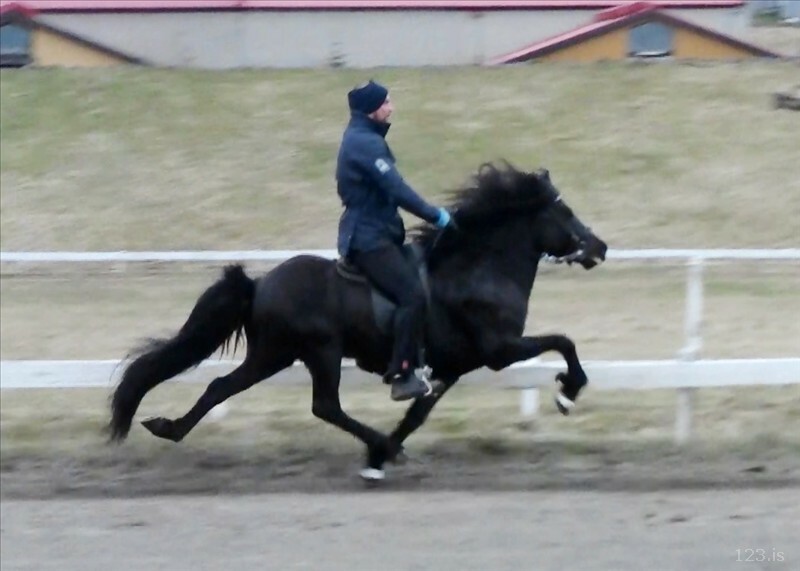 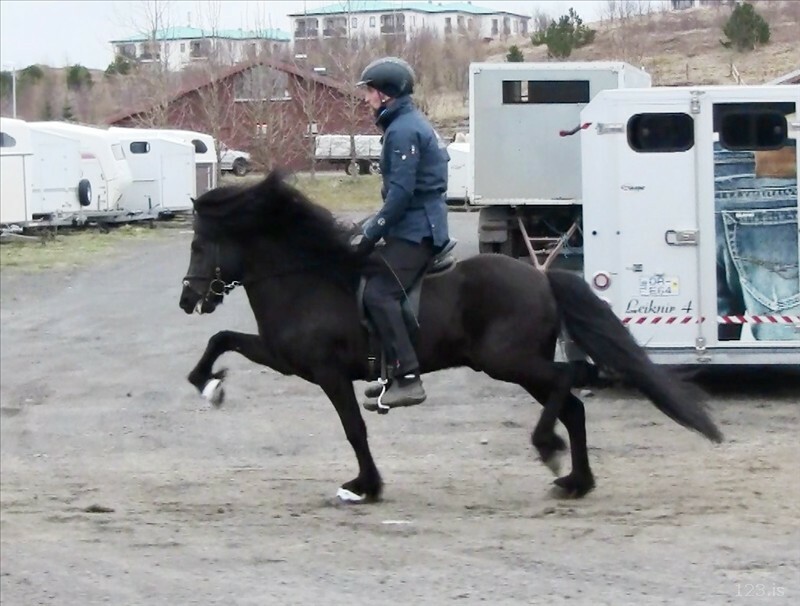 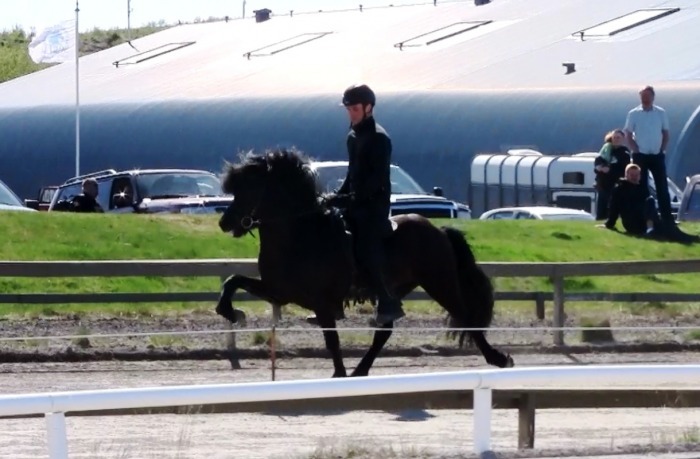 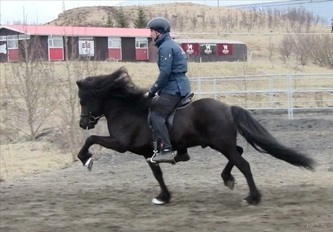 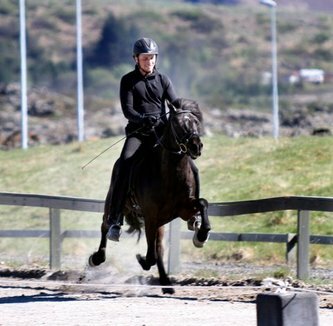 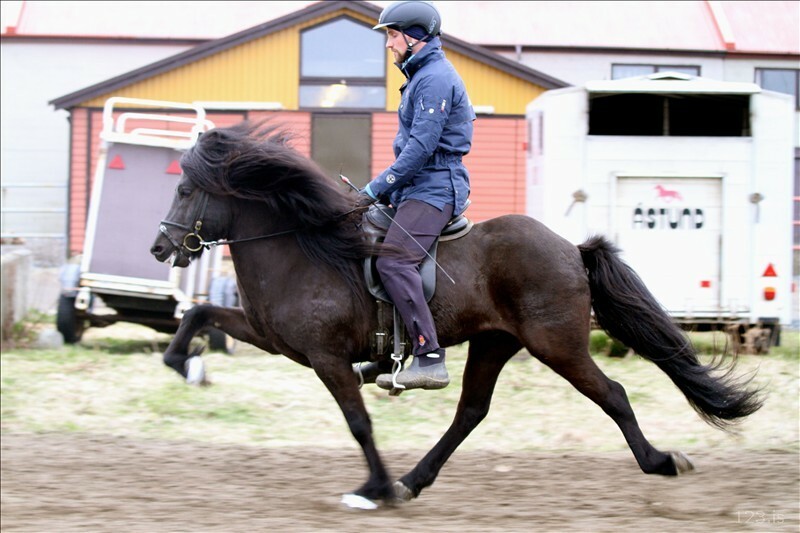 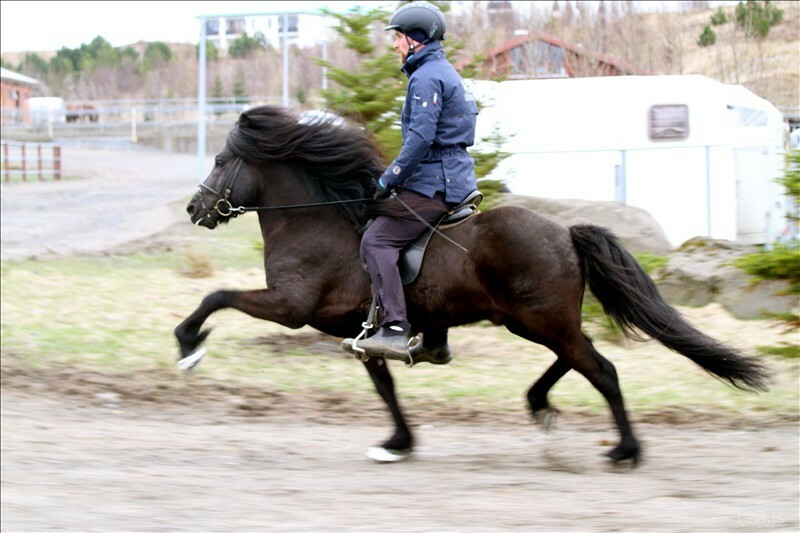 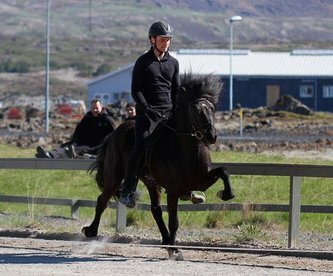 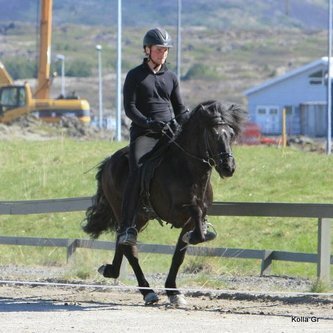 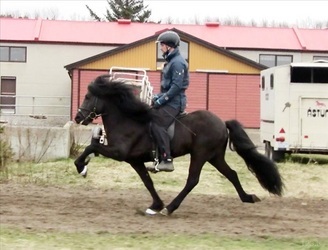 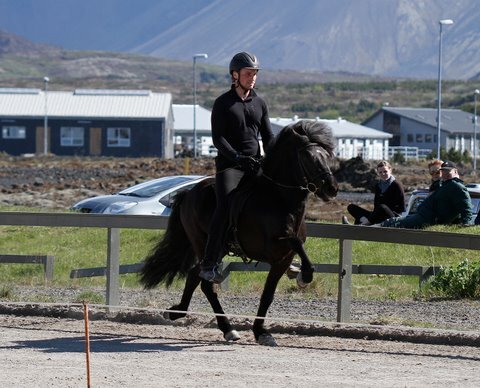 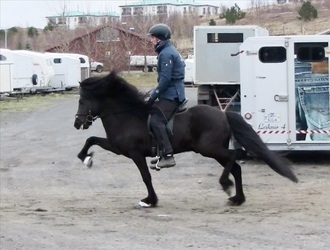 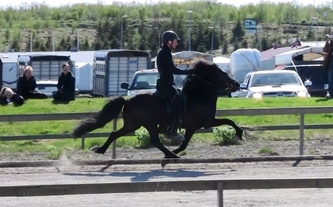 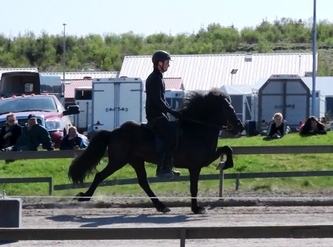 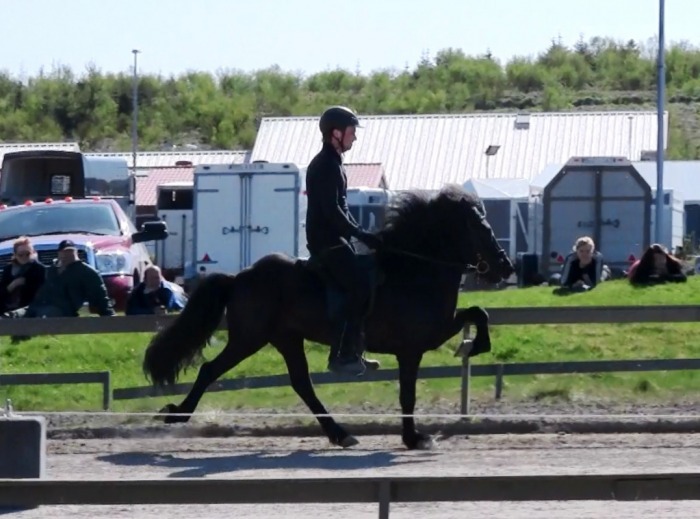 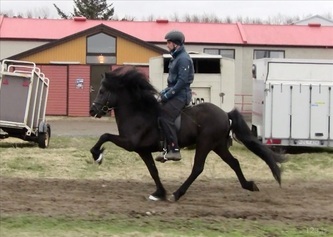 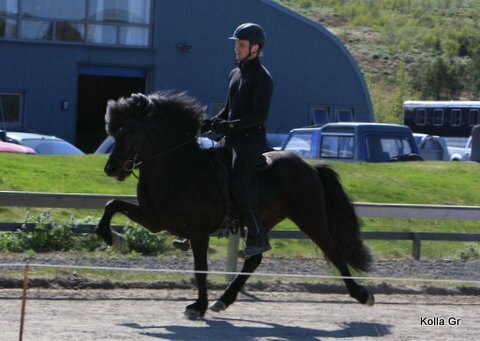 Video taken in August 2010 form a breeding show on Hella where Álfhólar participated. 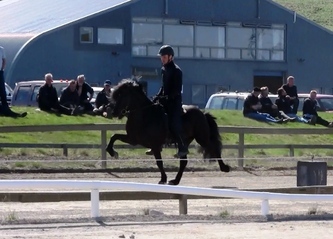 Þrumufleygur was the star of the show! 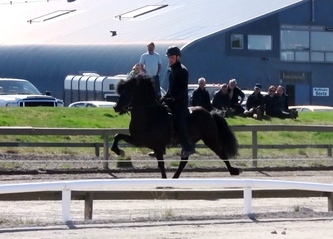 Video taken May 2010 from his breedingshow. 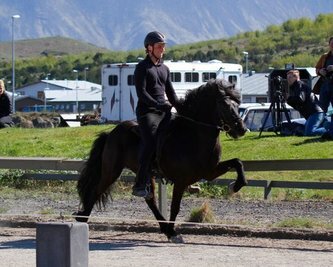 He did only make it to pre show because of the horse sickness. 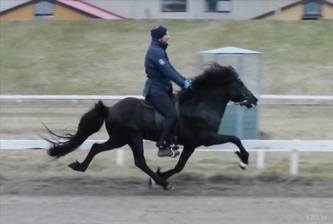 Photos taken in the end of April 2011. 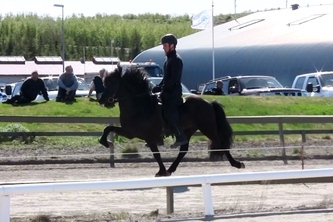 Photos taken in May 2010 from his breeding show.